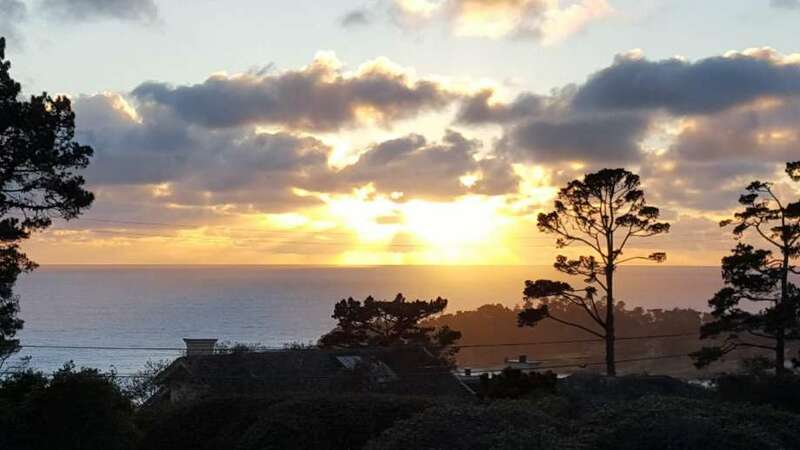 Stunning, panoramic ocean views in a private, gated setting in the most sought-after area of Pebble Beach. Centrally located, just minutes from the Lodge, this home which is situated on 1.13 acres, features gorgeous Ocean views and privacy. 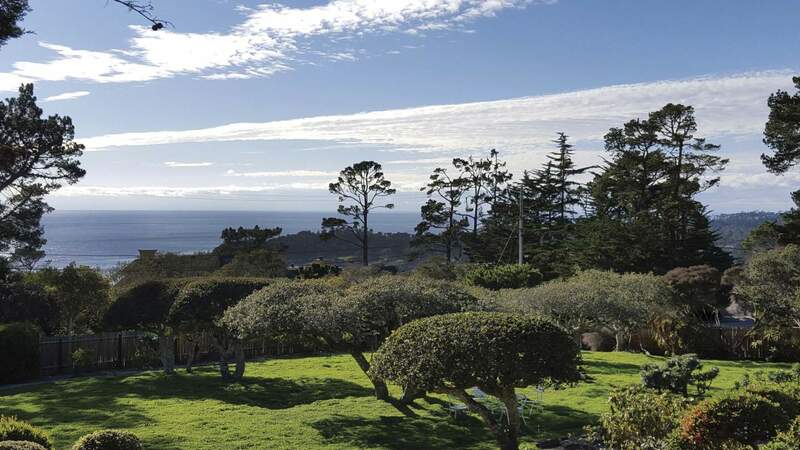 This is the perfect location to build your dream Pebble Beach estate.